We are a company that provides assistance 24 hours a day to cater to our customers better. Some of us have experienced getting locked out of our home or car perhaps late at night or just after a day of shopping. At times, you may be lucky to find the keys unexpectedly but sometime you may just not be able to find them although you’ve tried searching everywhere. This is a very dangerous situation as missing keys can be picked up by strangers and can also end up in the wrong hands, and this means that the safety and security of your home or car is at risk. So, if your keys are missing and you are worried about your security, call our emergency locksmith provider. “Locksmith Avondale” is a local locksmith company that provides emergency services when you need it most. Our business operates 24 hours a day and 7 days a week. This is to ensure that our customers are catered for at the most convenient time. 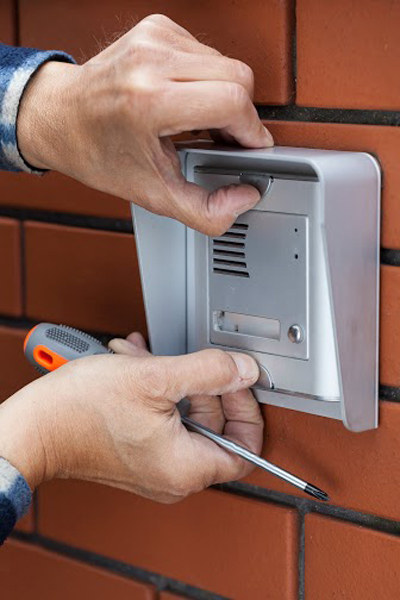 This is also to assure home or car owners that they do not have to worry about the security of their locks even during late hours as any problems relating to them can be fixed by us at any anytime.. Our goal is to be the go to company when people need help during an emergency lockout situation. 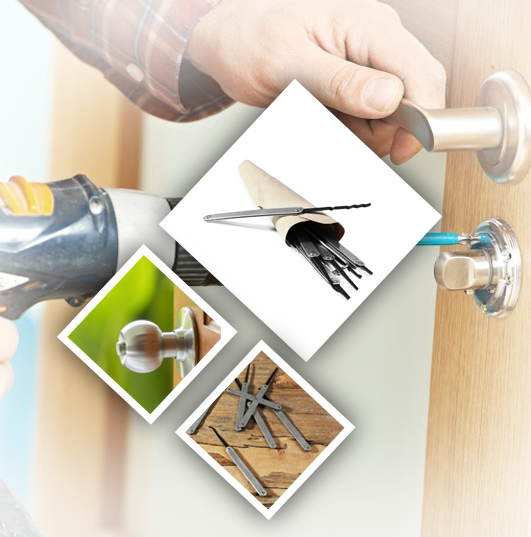 We also aim to be known as a company that provides best quality lock repair service at any time of the day offering the most affordable prices in the area. 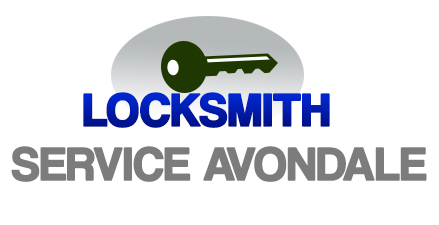 We at “Locksmith Avondale” have not earned a positive reputation just because of the emergency services we provide. We earned this owing to the other services we offer. We do not simply replace the keys you have lost; we also help in rekeying locks or installing brand new locks at your request. We duplicate keys, repair locks, reset safes, cut keys and so on. Our company offers a lot of services but we never sacrifice the quality of our work. 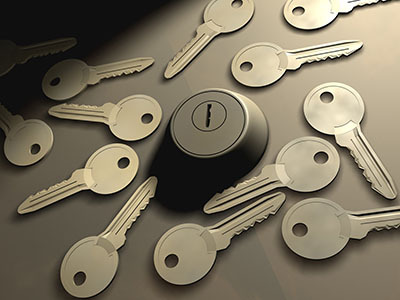 Our locksmiths are all trained to provide these services. They undergo intensive training and have several years of experience under their belt. 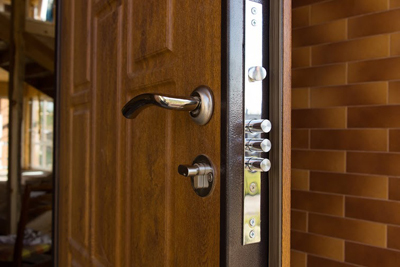 You can be rest assured that when you call us, you will be greeted by knowledgeable locksmiths. Other than our skilled service providers, we have also heavily invested in the finest equipment to ensure that you get nothing but the best. Give us a call if you need a great lock repair company.